This is Royal Queen's feminized autoflowering version of the famous Blueberry, known worldwide for its sweet berry flavour and aroma. 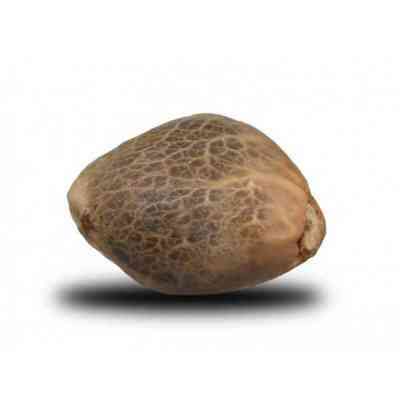 Royal Queen Seeds already had a great version of this plant in their Blue Mystic but now they have an autoflowering variety to give you even more choice. They crossed their autoflowering strains with the best genetics from the Blue Family, the classic cross of Thailand races, Thai hybrids and an old school Afghan bred by legendary breeders in California and Oregon. This produced their Royal Bluematic. 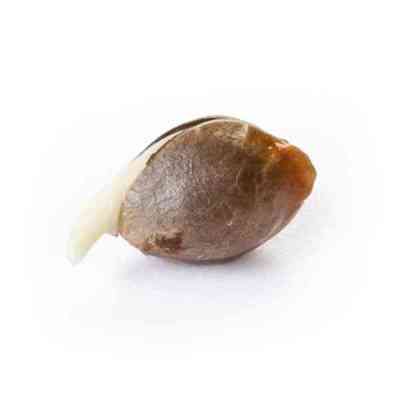 Thanks to the autoflowering genetics, this plant is now easier to grow and you can harvest just 8 to 9 weeks after planting the seeds. Royal Bluematic grows to a medium-to-tall height for an autoflowering variety, averaging around 60-100 cm. Like most autoflowering varieties, it will grow very few side branches and dedicates all its energy to producing one large main bud. It will produce on average around 120 g per plant. 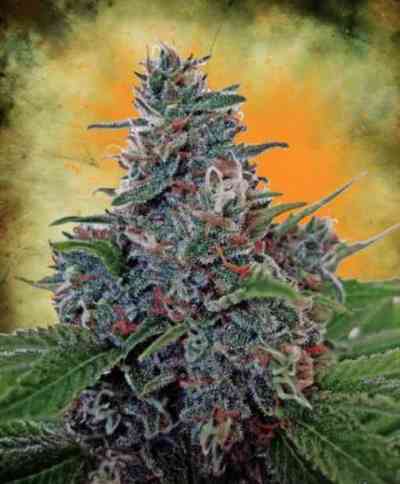 Due to its mostly Indica genetics, Royal Bluematic has a smooth, relaxing stoned effect. 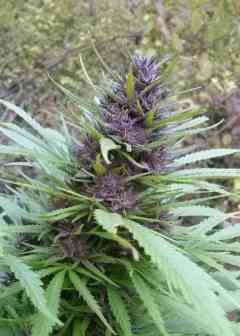 The flavour is much like Royal Queen's Blue Mystic, a sweet smell and blueberry-like taste. It is an easy plant to grow, with a good taste and effect; the perfect combination.